Having led by two points with ten minutes remaining in this top of the table clash, a young Lavey side simply ran out of time as they attempted to recover from the concession of a late Magherafelt goal. The visitors got a dream start after a defensive mistake resulted in a fortunate goal – a score which was soon wiped out after Calum Murray pounced on a high ball to fire to the net at the other end. The pattern was repeated during the second quarter with Lavey failing to turn possession, won through touch-tight defending with some excellent approach play, into scores. That was to prove costly, allowing the Rossas to build up a five point lead as half time approached. However, just before the break persistence from full forward, Paudie Duggan, was deservedly rewarded as he made and converted his team’s second goal, poking the ball low to the corner past the on-rushing goalkeeper. 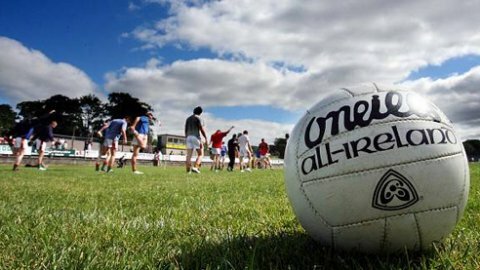 Half time: Lavey 2-00 Magherafelt 0-08. 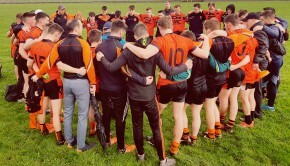 The focus, fight and discipline shown in the first half from this young Lavey side came to the fore again at the start of the second as James Crawford burst through to fire an unstoppable effort past the outstretched keepers’ right hand – the best score of the game and the lead for the first time. The midfielder converted a free minutes later for a two point lead after which the teams traded points. Calum Murray broke his own ball to point from play before a second Crawford free and a Matthew Downey point brought the large crowd alive during the final stages in which Lavey keeper Eoin Mulholland displayed superb reactions. 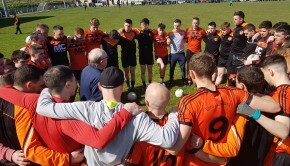 Hit with a sucker-punch goal which was followed by two quick points, Lavey were unable to respond before Barry Cassidy’s final whistle ended a hugely entertaining game from which both sides will take positives. 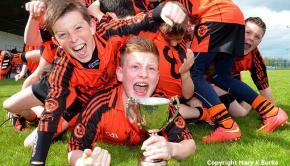 Finally, best of luck to the Magherafelt squad who will represent Derry in the upcoming national Feile finals. 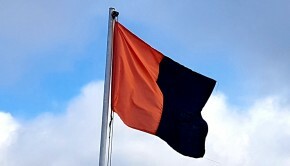 Lavey scorers: James Crawford 1-02 (0-02f), Calum Murray 1-01, Paudie Duggan 1-00, Matthew Downey 0-01.